HISTORY: Lithuania seceded from the Soviet Union in 1991, and was granted UN membership the same year. 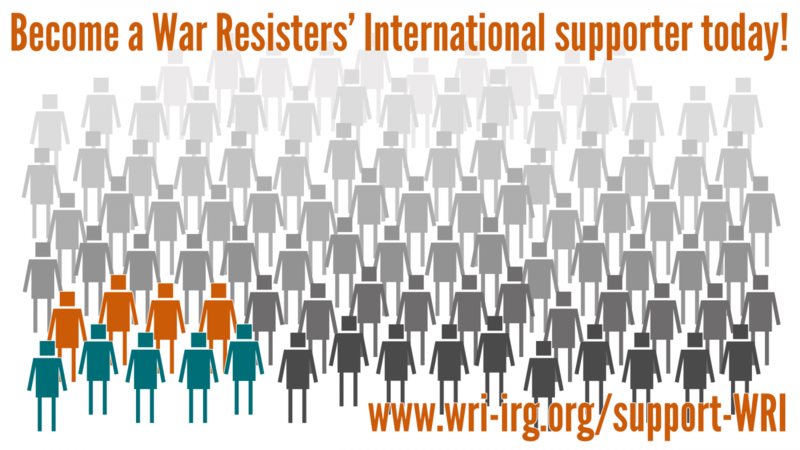 We are looking to hire a new worker for our Right to Refuse to Kill programme, which supports conscientious objectors (COs) and CO solidarity organisations around the world. The new worker will be based in Colombia, and run the Right to Refuse to Kill (RRtK) Programme alongside other staff.